When it comes to patient care, your medical staff knows exactly what they’re doing—so why not leave your office move to a team of equally specialized and skilled professionals? Rather than have to split your focus between your patients and your office moving plans, just leave them to the Saratoga Springs medical movers of Don’s Moving & Storage. A family-owned business and a premier Saratoga Springs medical moving company since 1952, we’d be happy to handle your relocation requirements so that you can stick to providing care and comfort to your patients. From your lobby sofas to your exam room equipment, we can take care of it all with ease! 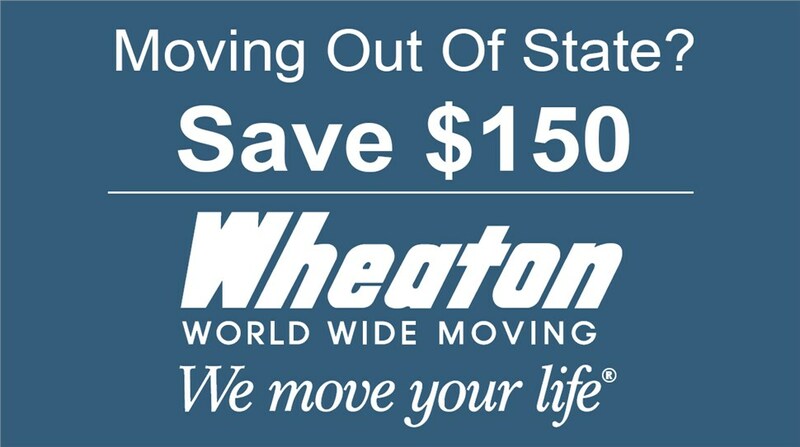 In business for more than six decades, Don’s Moving & Storage has been a certified agent for Wheaton World Wide Moving since 1985. Through this reputable global moving network, we have the capability to move your doctor’s office or medical center absolutely anywhere you need to go—always with a customer-oriented guarantee of “No problem.” It’s not by accident that we’ve earned our reputation as the medical movers Saratoga Springs NY healthcare facilities trust! From hospitals and medical centers to pediatric practices and physical therapy offices, every local healthcare provider can count on our expertise. We have years of experience with specialized packing and crating, and we can safely transport your computers and data servers, exam equipment, confidential patient records, and more! 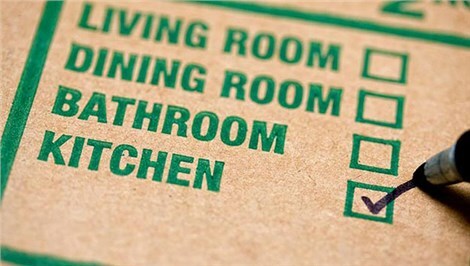 Our Saratoga Springs medical office movers can even arrange for seamless storage before, during, or after your move. When you’re ready to get started with your healthcare move—whether it’s going to be local or long distance—start by calling the Saratoga Springs medical movers of Don’s Moving & Storage! Give us a call or fill out our online form now to request your free moving and storage cost estimate.